From the votes of 12,000 readers, here are your top 10 textile trousers. 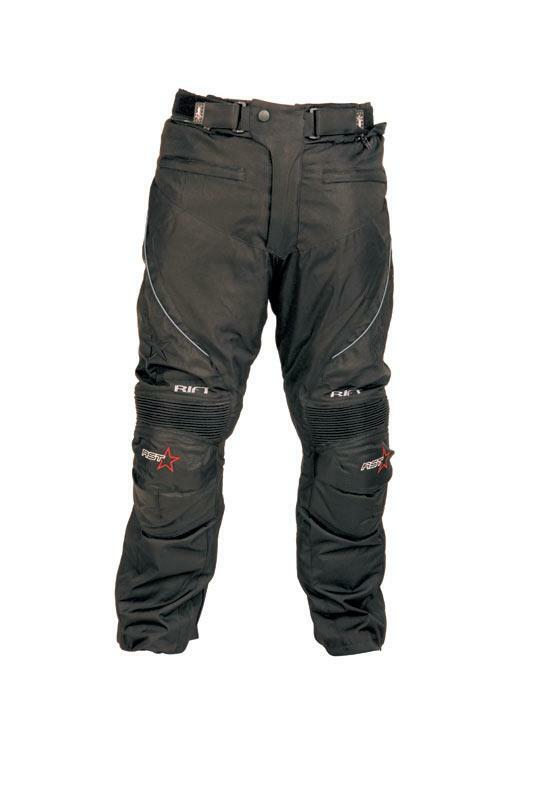 The ST-5 is Alpinestars’ leading textile jean. They’re made from tear resistant 660D ‘Taslon’, which is a form of coated nylon. 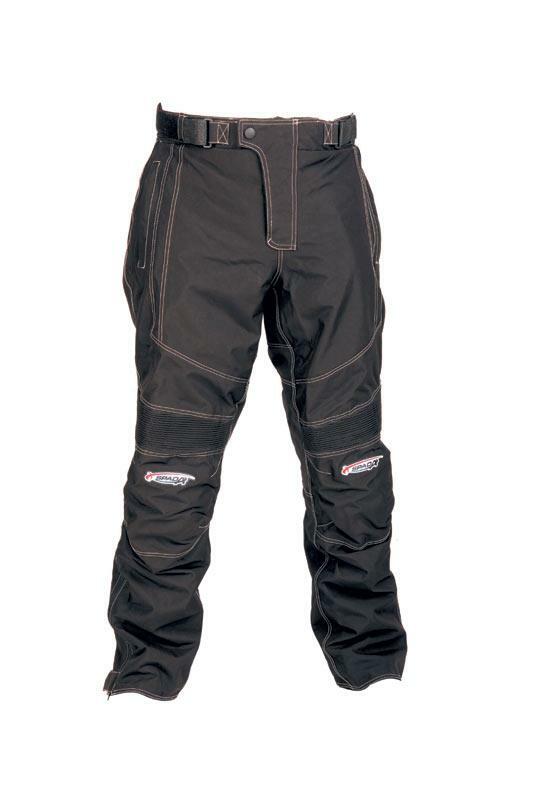 It has an Alpinestars Drystar waterproof and breathable internal membrane, a multi-stitched main seam construction and removable thermal lining. Made from cordura 500, Rukka’s Unit trousers have soft CE-approved armour as well as additional layers of cordura in the ‘crash’ zones. They have Gore-Tex Performance Z-liners claimed to guarantee lasting breathability as well as being wind and waterproof, while their removable thermal linings provide additional insulation if required. 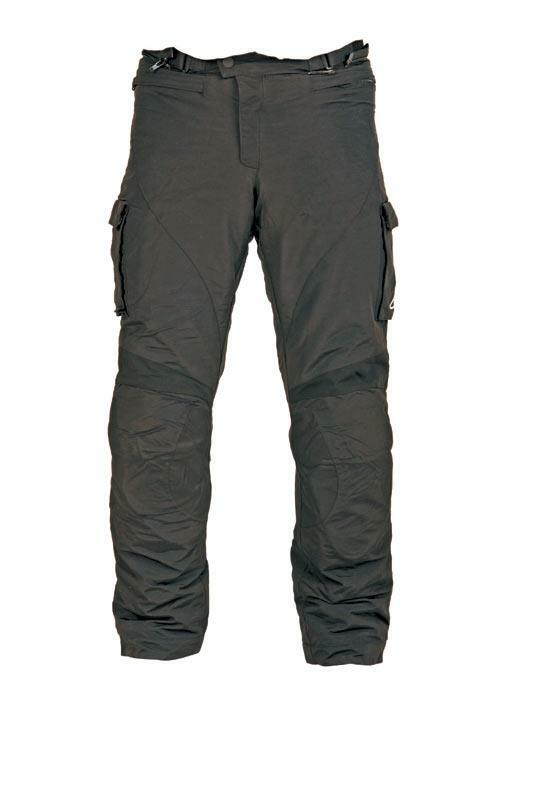 The Rift trouser is made up of an outer mix of 600D polyester and 1680D ballistic nylon. They have Knox armour at the knees, air intakes on the front of the jean and extractors at the back and a waterproof and breathable membrane. There are no zips at the ankles for reasons of riding comfort. 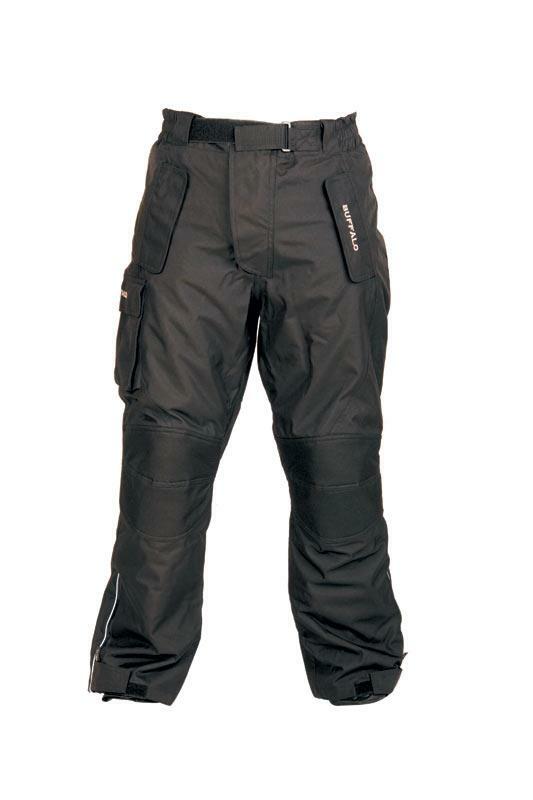 The outer construction of these Raptor trousers is an abrasion resistant mix of nylon and polyester with ballistic nylon sections. It has a breathable and waterproof liner, CE approved armour at the knees, a fully detachable thermal liner, reflective piping and an airflow system. The Paragon is a mix of 600D polyester and 1680D ballistic nylon. It has Knox armour at the knees, a touring cut for comfort, front air intakes and a waterproof zipper, reflective piping, a removable quilted liner and a waterproof and breathable membrane. 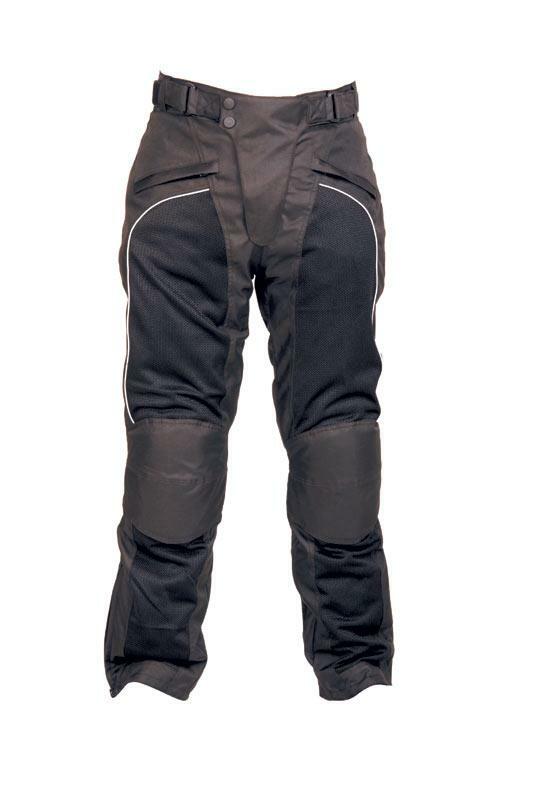 The Climber has a removable winter lining, adjustable belt fastener at the waist, foam padding on the hips and on the rear of the pants, Velcro adjustment on the cuffs, stretch panels at the knees and reflective piping all round the garment for improved safety whilst riding at night. 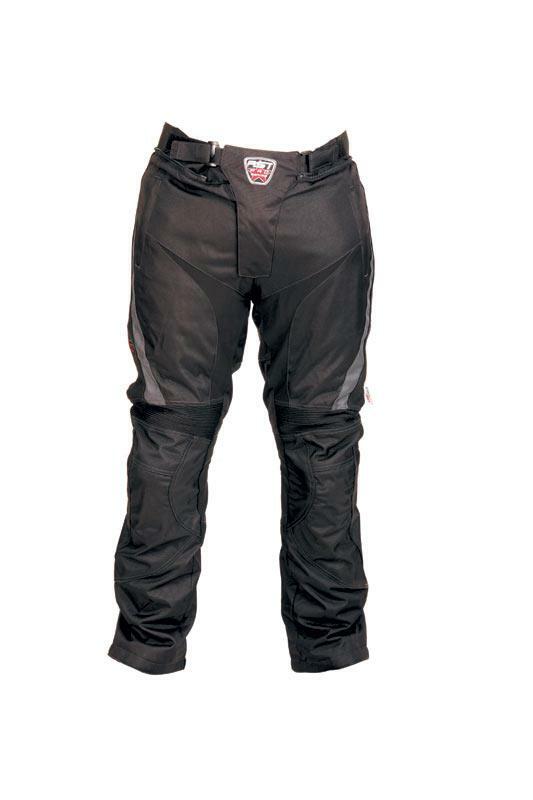 Buffalo claim this is a 100% waterproof pair of riding pants. They have an insulating liner, an elasticised waistband for closer fit and comfort, a zipped gusset at the ankles and an outer made entirely of heavy-duty tear-resistant nylon. 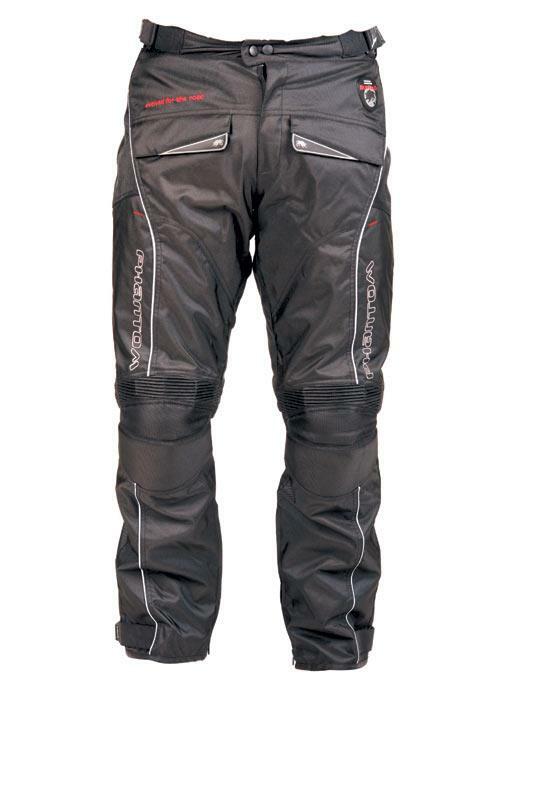 The Milan textile trousers are claimed to be 100% breathable and waterproof. 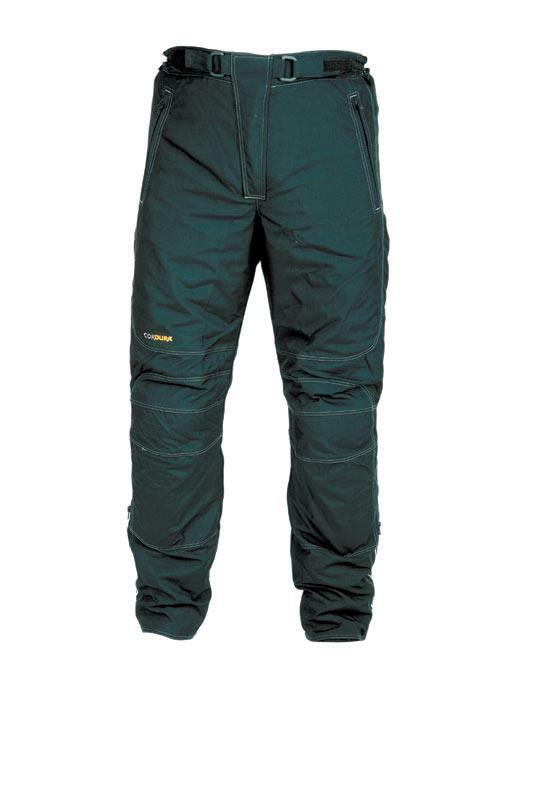 They have a fixed quilted thermal lining, CE approved armour fitted at the knees, an elasticised waistband, two outer pockets and a zip and Velcro closure. 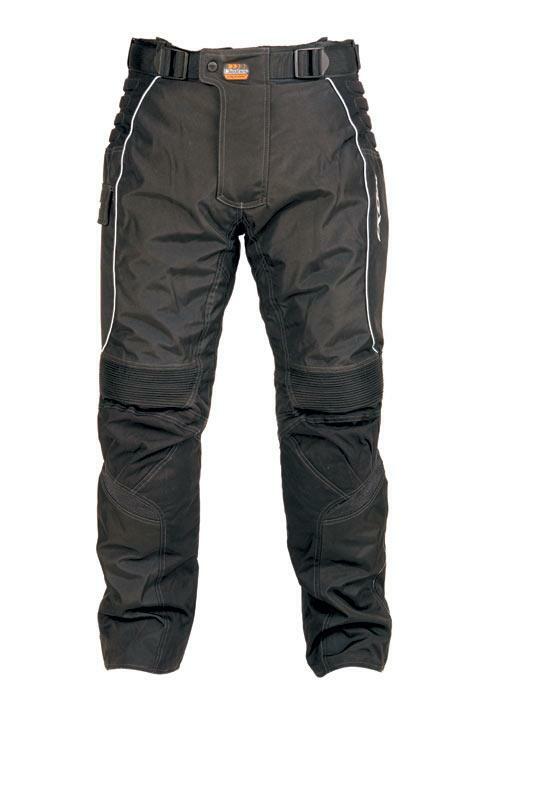 The Imola is a claimed waterproof textile trouser with a heavy-duty 100% polyester outer. It has reflective detailing, a thermo insulated liner, a waterproof membrane. CE armour fitted at the knees and a thermal liner that can be zipped out. The waist fastener is a Velcro half belt. This is more of a summer jean to go with the Airstream jacket, thanks to mesh panels. 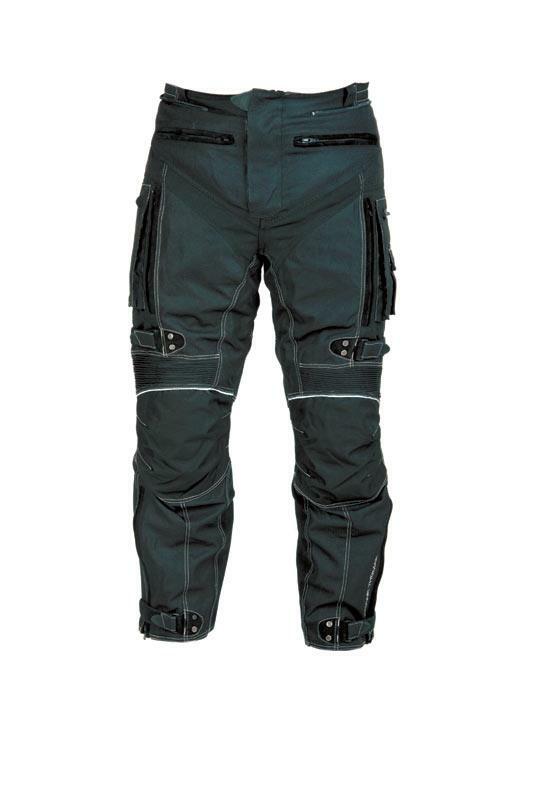 The jeans do have CE armour fitted to the knees, a claimed 100% abrasion-resistant polyester outer, elasticised panels behind the knees for comfort, reflective piping and a connection zipper to a jacket.